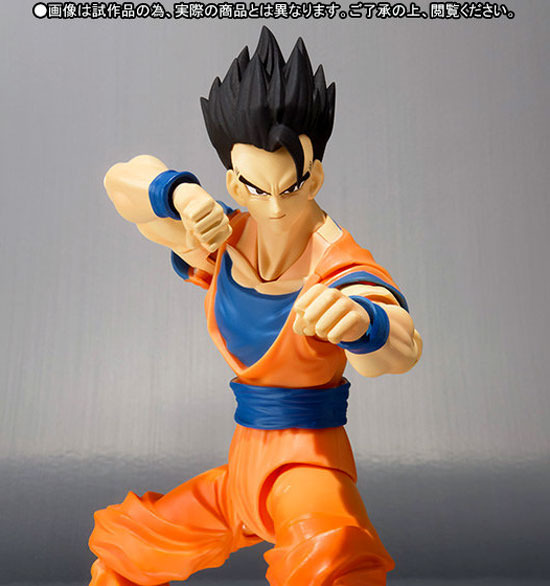 Dragonball fan may not see this coming but there will be release of Adult Son Gohan in September 2015. The body are much similar to Gokun but the different would only be the head. No doubt he is super pose able as the usual in this line. 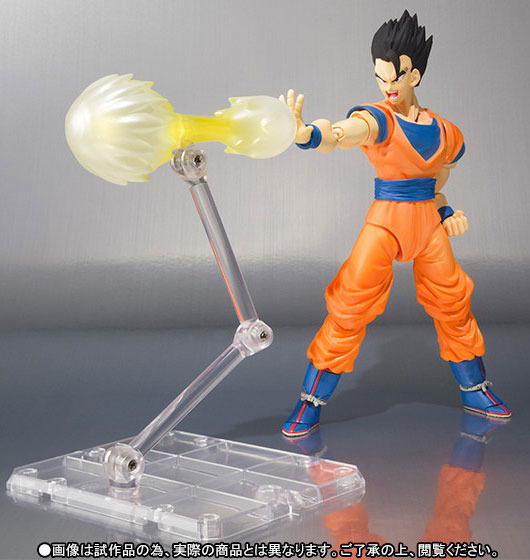 It comes with special ki blast effect it seems. 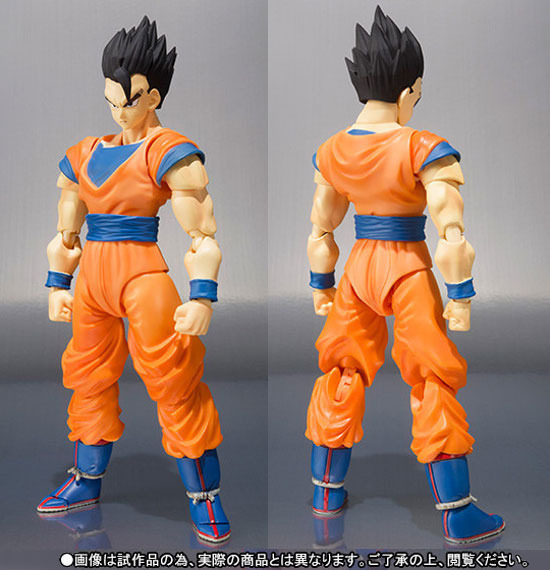 This figure is set at listed price of 4,104 Yen. 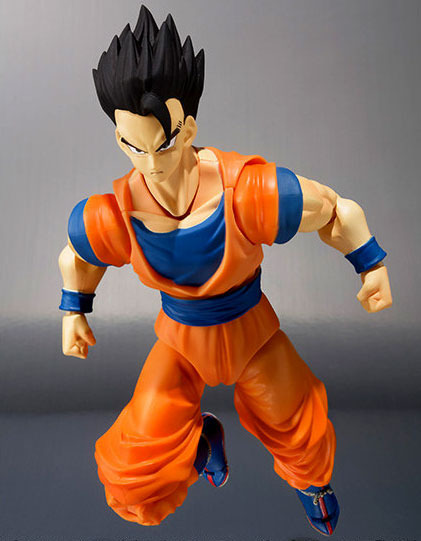 On the side note, I think it would be better if they make the Great Saiyaman which was more unique to the adult Son Gohan.